A carer is ‘somebody who provides support or who looks after a family member, partner or friend and who needs help because of their age, physical or mental illness or disability’ (Care Act 2014). 6.5 million people in the UK are carers and this number continues to rise. Becoming a carer can be a gradual process or one that may happen overnight. Whatever the circumstances, it is important that carers are recognised and feel supported. 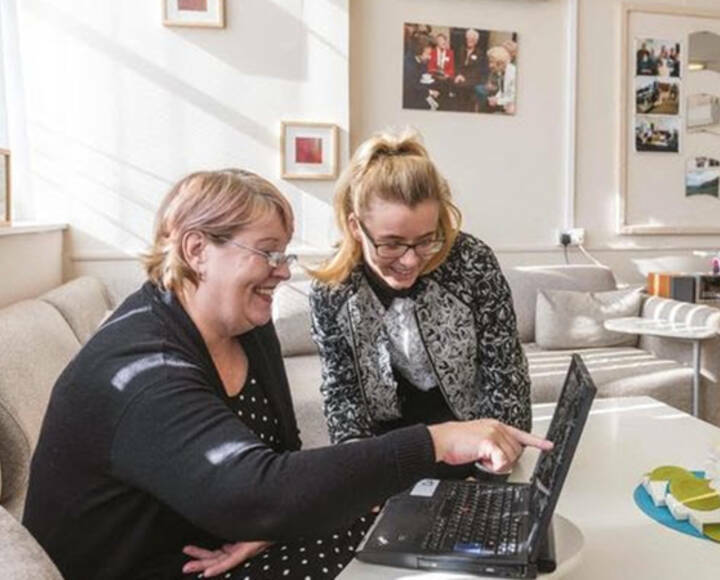 Liverpool Carers Centre was established to provide this recognition and support by delivering a range of services that aim to improve the quality of life for carers in Liverpool. As well as undertaking carers assessments, our Carers Centre also offers a flexible support service that provides impartial advice & information. We can also signpost carers to specialist organisations depending on individual needs and circumstances. 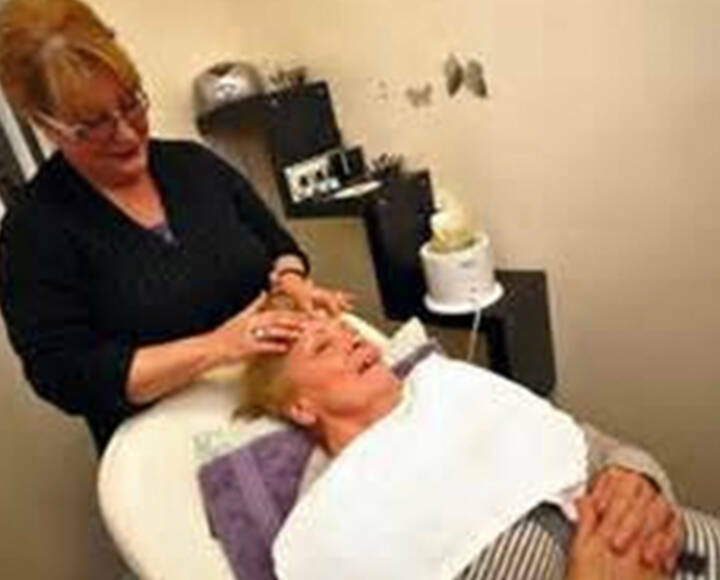 Liverpool Carers Centre delivers a city wide community based programme of activities and training that ensures a range of support is available to unpaid carers in Liverpool. This focuses on helping to reduce the negative impact of the caring role and promotes carers’ health and wellbeing. If you are a carer, you are entitled to a Carers Assessment which helps you think about what support you may need as well as how you can have a life outside caring. 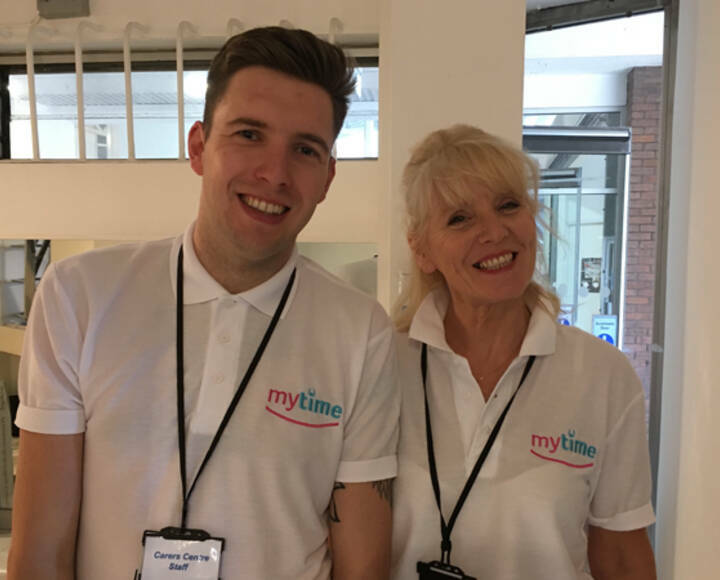 Mytime aims to connect carers who could benefit from a break from their demanding caring roles, with businesses offering complimentary leisure, cultural and educational activities. 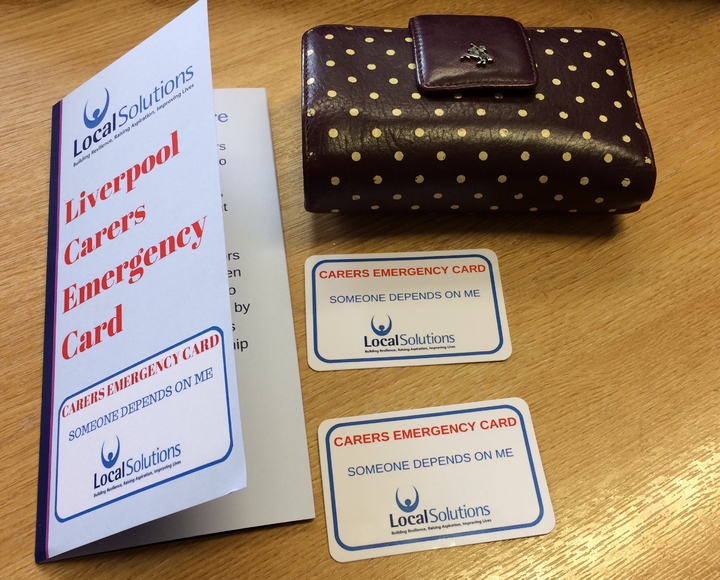 The Liverpool Carers Emergency Card scheme offers carers peace of mind that the person they care for will be looked after in the event of an accident or unexpected event. 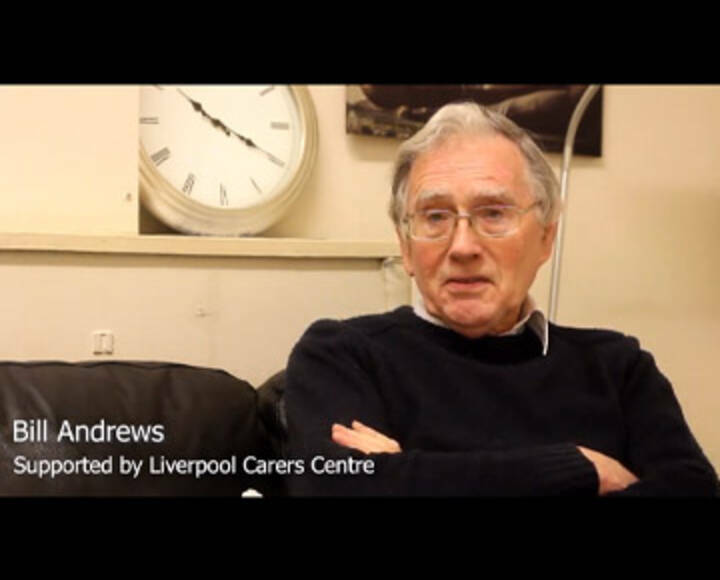 One of the Carers we support tells us about his caring role and about the support he has recieved from the Liverpool Carers Centre. "The Carers Centre is what it says, it cares for the carers"